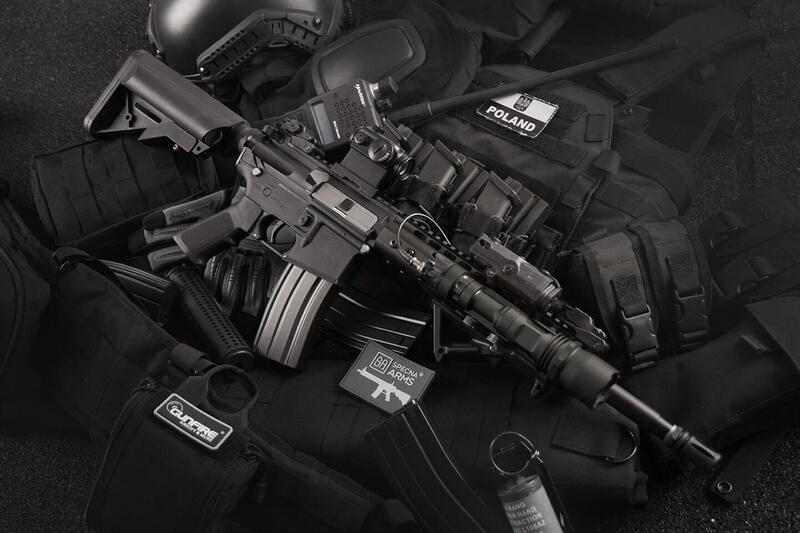 Tracker Arms has been a major force in the shooting sports and hunting equipments sectors. We supply our dear customers quality products at reasonable prices. We look forward to serving you and will do everything in our power to ensure a prompt, safe, pleasurable buying experience.